"with our gavel we will travel"
PLEASE NOTE WE WILL BE CLOSED ALL OF ANZAC DAY! Any and all enquires welcome – either buying or selling. 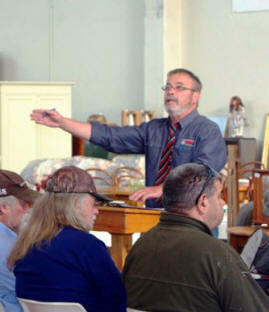 We organize & conduct on site auctions, clearance sales and or antique, collectables & furniture auctions. Viewing Welcome at our Clearance Depot! A Sneak Peak Of Images From Our Last Auction! Copyright © 2006 minkys. All rights reserved.